Find a local stairlift specialist near you..
We can find you the best stairlifts prices for either a straight or curved stairlift. We can provide all the information you require about stairlifts and the different types and makes that are available and which one is best to suit your needs and requirments. 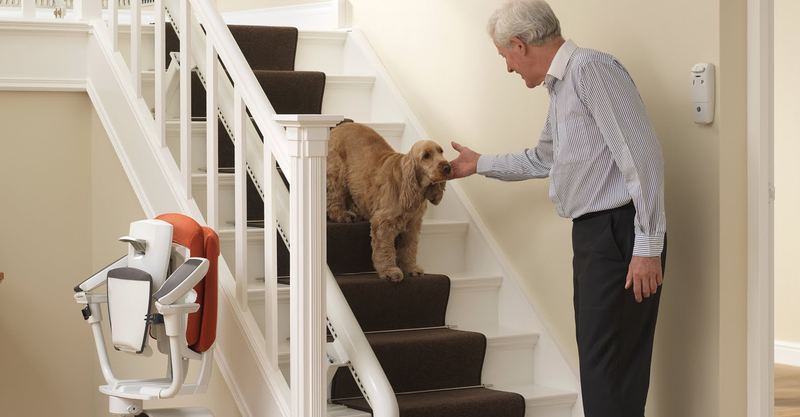 Please browse through all our pages and collect as much information about stair lifts as you can, we can also help you with information on prices and details of specialists in your area of the UK. 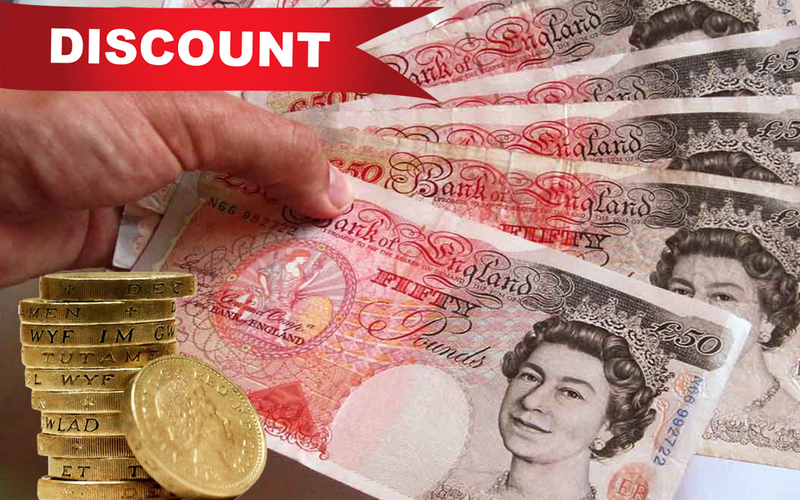 The main benefit of this website is you can receive free information, prices and if you wish a free survey from a company in your area, we have built up a relationship with suppliers and through this website you can benefit from this and receive upto £100 OFF the price of your stairlift. These are necessary if you have right/left angle bends or twists or a landing with additional steps to the head of the stairs curved stairlifts are unfortunately more costly than those with straight rails as they are a bespoke item and have to be manufactured to fit your individual staircase. This involves taking of measurements, design and manufacturing to your specific requirements. Curved rails are made from materials such as steel or aluminium and come in various cross-sectional shapes. Individual designs vary enormously to provide curves with the smallest radius possible to bend around newel posts and corners. Your installation team will fit your stairlift using their expert knowledge and skills to provide a perfect fit for your. All stairlifts move by the use of a rail which is fixed to the steps of the staircase. 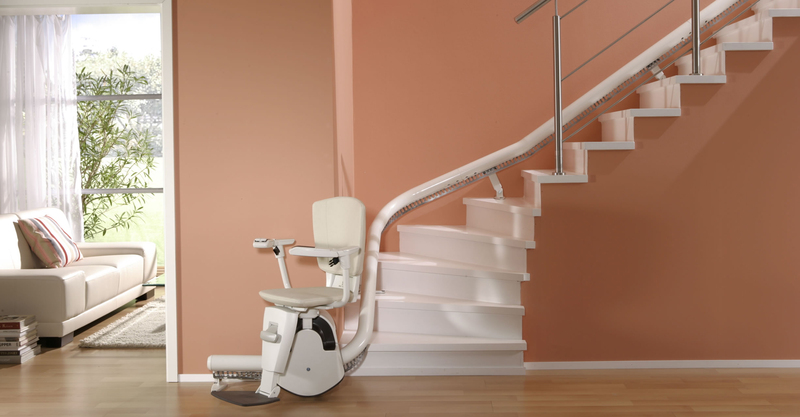 The most common type of stairlift is the straight stairlift which have straight rail from your top landing to your bottom landing. These are suitable only if you have no right/left angle bends or twists or a landing with additional steps to the head of the stairs. Straight stairlifts are less expensive than a curved stairlift as they have a shorter installation and manufacturing time and require fewer modifications. The costs for a straight stair lift range from £600 to £2000 depending on model and step configuration. 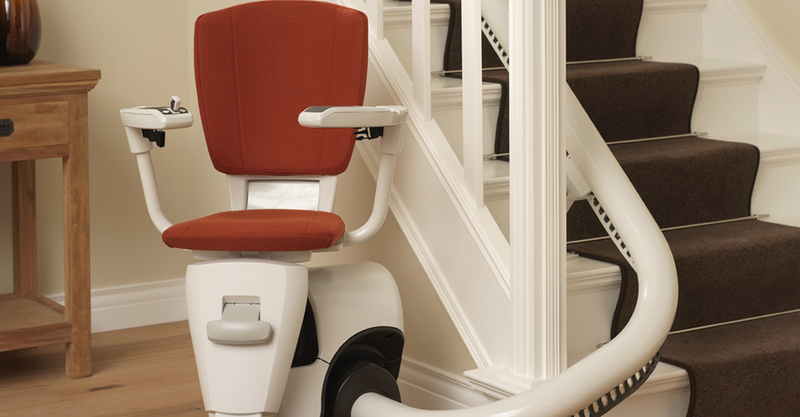 Each stairlift is designed to fit your individual stairs from the number and depth of the steps. You will no doubt be wanting to find out how much it is going to cost to get a stairlift fitted, you maybe even getting frustrated by the lack of information available on prices of stairlifts and feel that people are unwilling to give this information out. The problem is that stairlift prices do vary greatly and there are many factors that can effect the price, without a survey it is near impossible to give a price and no-one wants to commit to a price without seeing and measuring the staircase. 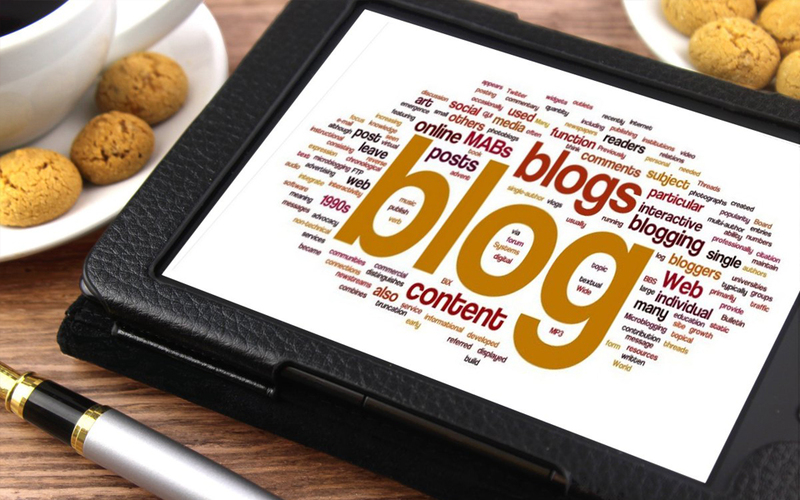 Latest News, Blog and did you know? With have seen a massive increase in the amount of people using our website in particular friends and family members of those that will be actually using the lift. 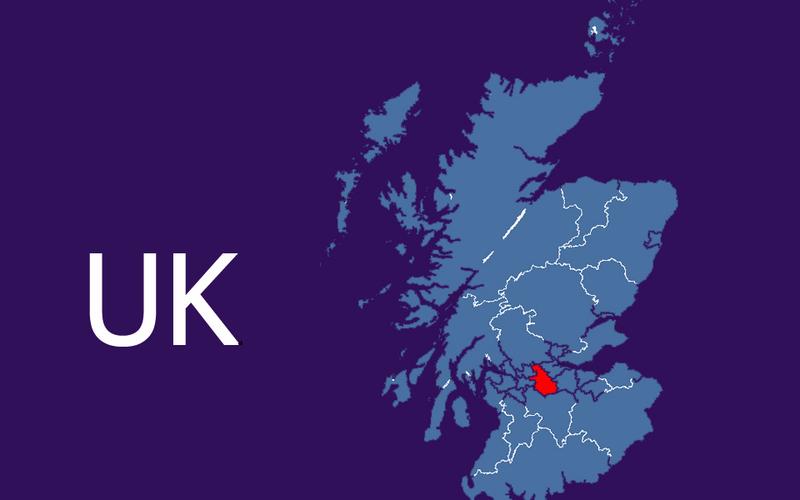 The most recent requests have come from the following areas, all of which used our website to find a local specialist and save both time and money. 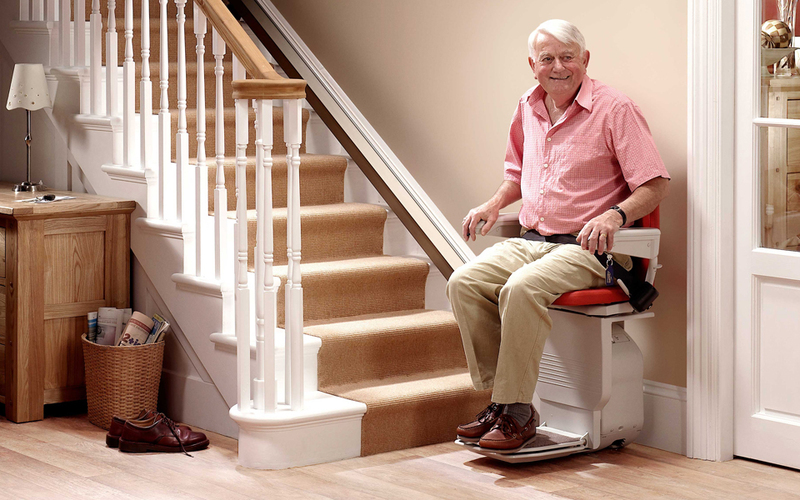 How Can I Tell If My Stairs Are Suitable For A Stairlift? A lot of people who are looking into stairlifts wonder if their stairs are actually suitable for a stairlift system. After all, not every set of stairs can have a stairlift system installed over them, right? Well, the truth is, almost every stairway can have a stairlifts system installed on them. There are so many different stairlifts that are available today that you should be able to find something for your specific application with relative ease. 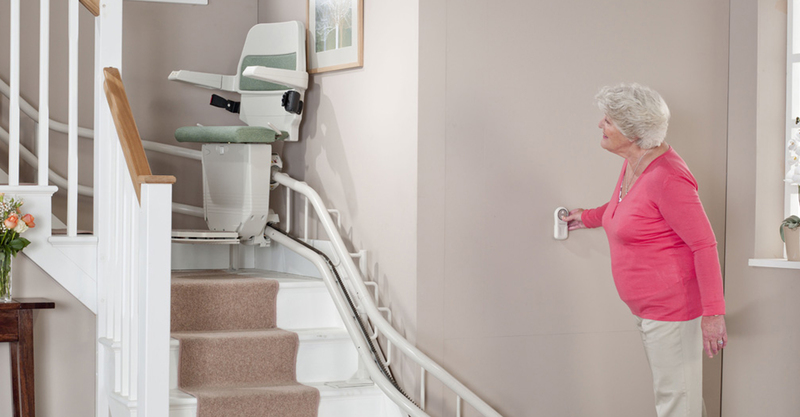 Even if you have a small, compact stairway or a tall, long stairway, there will be a stairlift system out there to suit your needs. Until you have actually looked at the options, you have no idea what’s actually available! 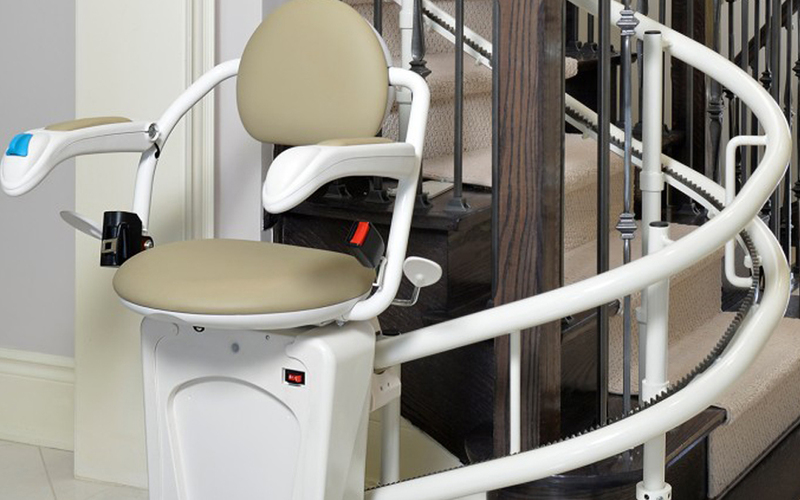 The aforementioned information is very helpful, but the best way to find out if your stairs are suitable for a stairlift system is to call your local curved stairlifts installation expert. They will come to your location, examine your stairs, and even offer you a free quote on how much installation will be. When you talk with these technicians, they will be able to give you all the information you need to know in terms of stairlifts and help you make the best decision possible. All stairlifts move by the use of a rail which is fixed to the steps of the staircase. The most common type of stairlift is the straight stairlift which have a straight rail from your top landing to your bottom landing. These are suitable only if you have no right/left angle bends or twists or a landing with additional steps to the head of the stairs.